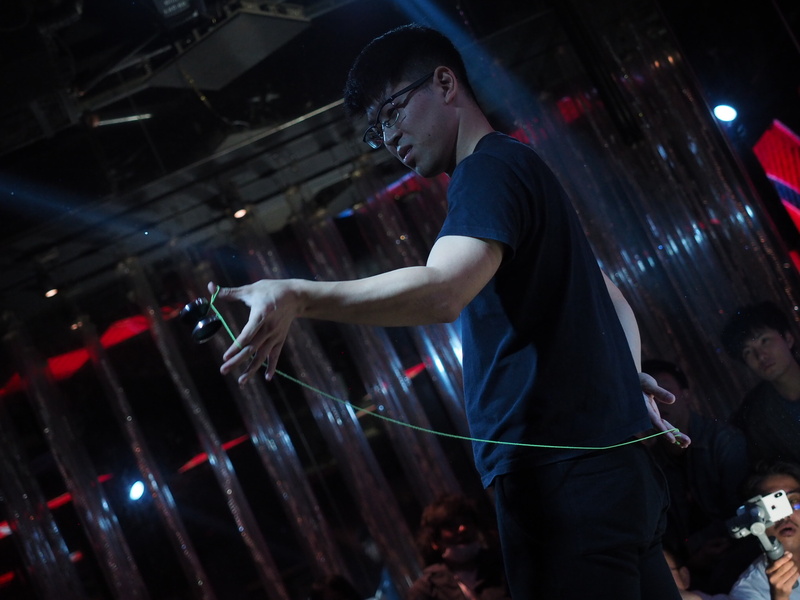 Yoyorecreation® | Arata Imai takes 4th place in 44CLASH! Takumi Hakamata gets Special Award! Arata Imai takes 4th place in 44CLASH! Takumi Hakamata gets Special Award! 30 Nov Arata Imai takes 4th place in 44CLASH! Takumi Hakamata gets Special Award! 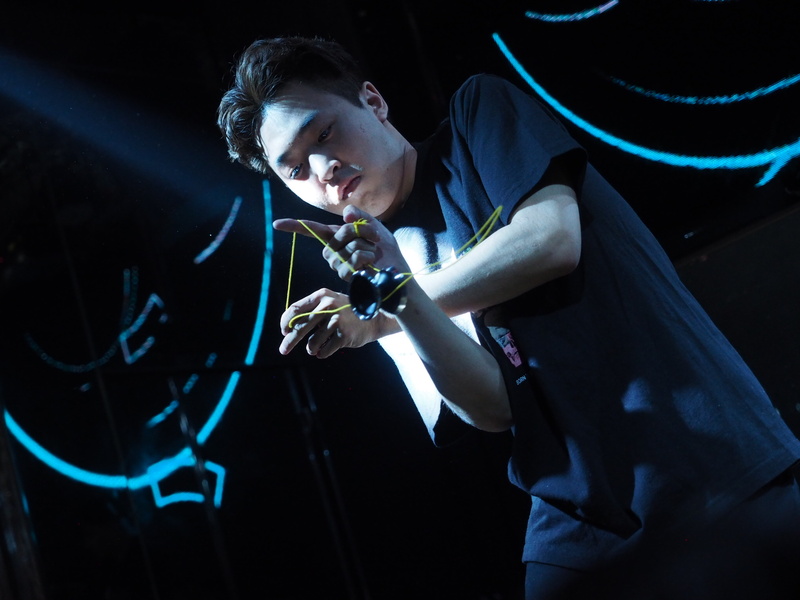 Arata Imai, team YYR takes 4th place in 44CLASH held in November 25th to 27th at Yokohama and Tokyo. 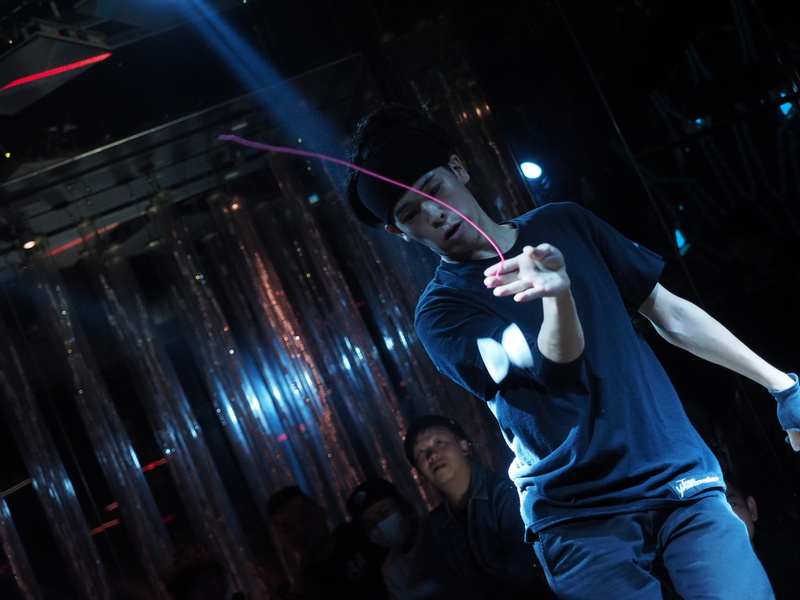 Team yoyorecreation members showed their performances in 44CLASH. Imai, Akiba, Uchida, Terada and Hakamata passed preliminaries and performed at the final stage on Day 3. Under a unique rule that there is only 1 division that all players compete in regardless of their divisions, amazingly, Arata performed 2A in preliminaries and 1A in finals. At the Final stage, his unique style and really organized combos made the spectators incredibly excited. Takumi Hakamata challenged his new tricks in finals. 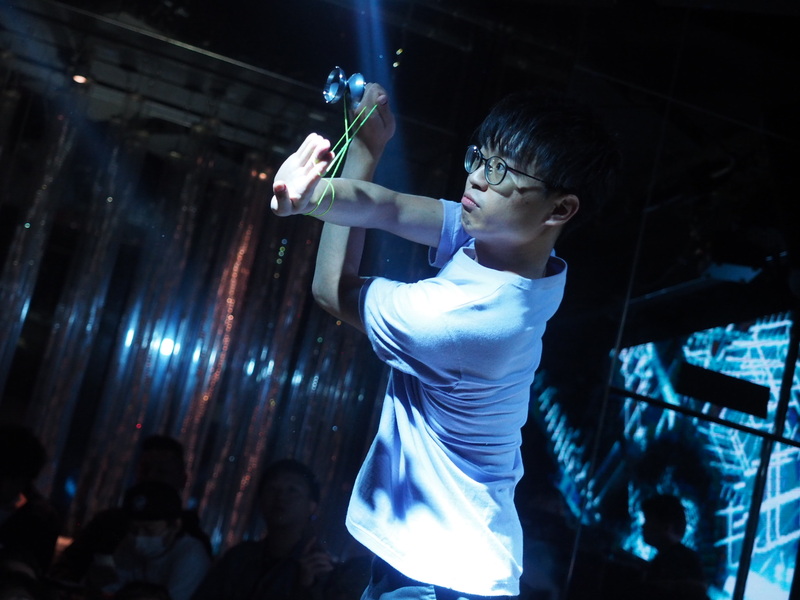 Although he didn’t complete all tricks successfully, his innovation was highly evaluated and he got the “Special Award”.